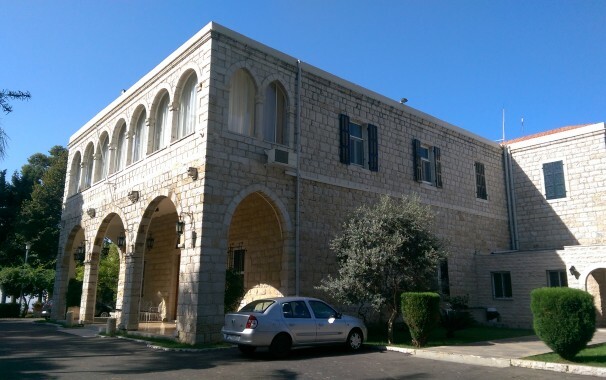 RECONSTRUCTION OF THE EMBASSY OF THE STATE OF VATICAN IN HARISSA, Lebanon. 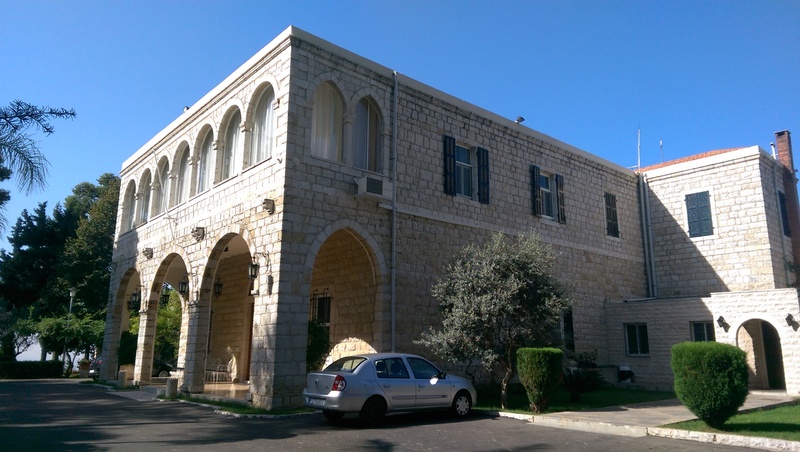 You are here: Home | Latest News | RECONSTRUCTION OF THE EMBASSY OF THE STATE OF VATICAN IN HARISSA, Lebanon. On April 27, 2015, BETABAT SARL was awarded the project for the reconstruction of the Embassy of the State of the Vatican in Lebanon. The contract was approved and signed by H.E. Mgr Gabriele CACCIA, Ambassador of the State of the Vatican in Lebanon. The contract includes heavy renovation works of the 100-year old actual building, with underpinning works, addition of a new upper floor and a new red-tiled steel structure roof, as well as the construction of a new church. All MEP installations will be upgraded to suit the latest technical standards. The Architect-designer of the project is: H&H architects. The works will be achieved in a record period of 11 months from date of signature.